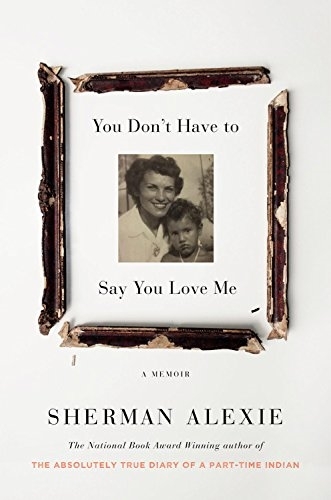 VJ Books Presents Author Sherman Alexie! 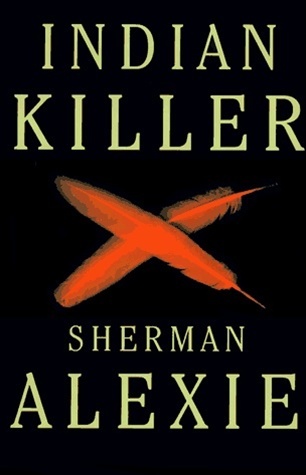 Sherman J. Alexie, Jr., is a poet, short story writer, novelist, and performer. 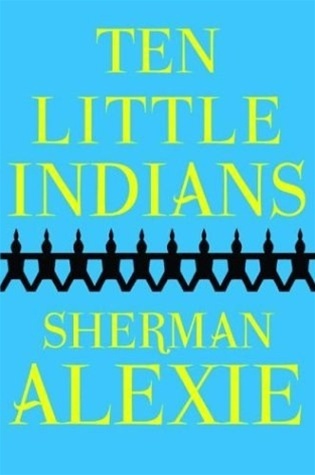 A Spokane/Coeur d'Alene Indian, Alexie grew up in Wellpinit, Washington, on the Spokane Indian Reservation. He has published 26 books including his soon to be released memoir, You Don't Have to Say You Love Me, his first picture book, Thunder Boy Jr, and young adult novel, The Absolutely True Diary of a Part-Time Indian, all from Little, Brown Books; What I've Stolen, What I've Earned, a book of poetry, from Hanging Loose Press; and Blasphemy: New and Selected Stories, from Grove Press. He has also published the 20th Anniversary edition of his classic book of stories, The Lone Ranger and Tonto Fistfight in Heaven. 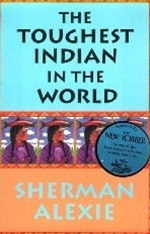 Alexie has been an urban Indian since 1994 and lives in Seattle with his family. Author Signed Hardcover Book 1996 NY: Atlantic Monthly First edition, first printing, mint, new/unread, flawless dust jacket, signed by author. Each dust jacket is protected in an acid-free archival quality acetate cover. 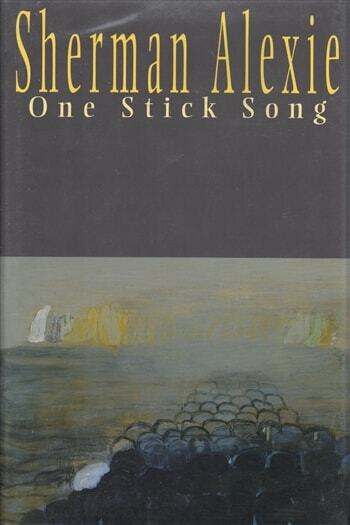 Author Signed Hardcover Book 1993 NY: Atlantic Monthly Press First edition, first printing, mint, new/unread, flawless dust jacket, signed by author. Each dust jacket is protected in an acid-free archival quality acetate cover. Author Signed Hardcover Book 1995 NY: Atlantic Monthly First edition, first printing, mint, new/unread, flawless dust jacket, signed by author. Each dust jacket is protected in an acid-free archival quality acetate cover. Author Signed Hardcover Book. June 2017 NY: Little, Brown First edition, first printing, mint, new/unread in a flawless dust jacket, signed by the author. Each dust jacket is protected in an acid-free archival quality acetate cover. 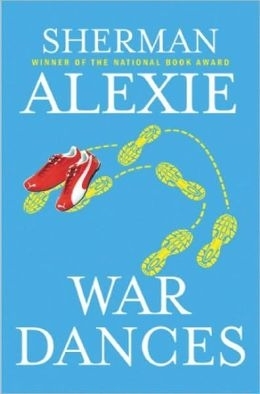 2009 - American Library Association Odyssey Award as the year's "best audiobook for children or young adults"